Electronique D2 44MB Syquest Disk. We have drives to read these Syquest compatible cartridges. In our experience the Electronique disks we have copied have been of quite good quality but as time marches on they will start to suffer bit flipping and become unreadable. If you need a Electronique D2 44MB Syquest Disk service, then contact our friendly company. 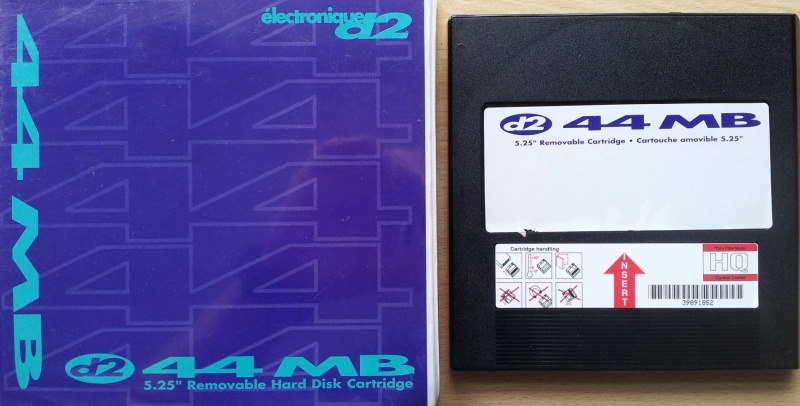 Electronique D2 44MB Syquest Disk. We have drives to read these Syquest compatible cartridges. In our experience the Electronique disks we have copied have been of quite good quality but as time marches on they will start to suffer bit flipping and become unreadable..